"If you use dry sand, it won't work as well, but if the sand is too wet, it won't work either," Bonn said. "There's an optimum stiffness." 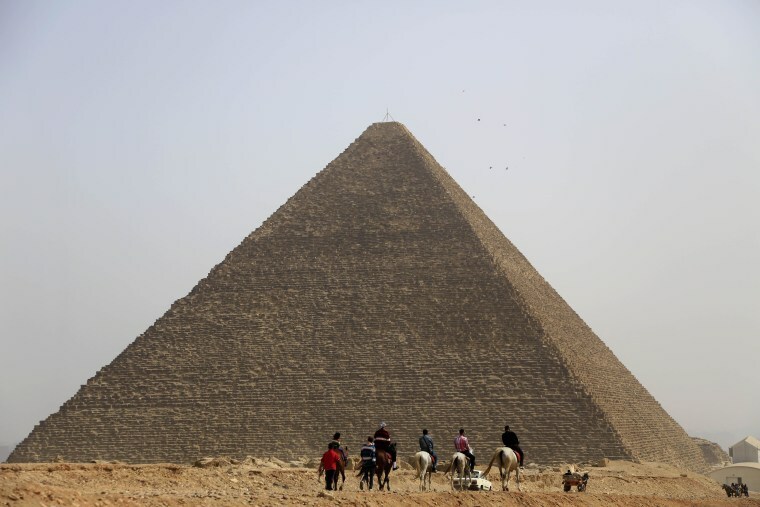 The study, published April 29 in the journal Physical Review Letters, may explain how the ancient Egyptians constructed the pyramids. Follow Denise Chow on Twitter @denisechow. Follow Live Science @livescience, Facebook & Google+.